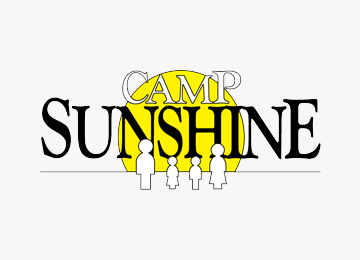 Camp Sunshine is a national year-round retreat, which provides respite, support, joy and hope to children with life-threatening illnesses and their immediate families through various stages of a child’s illness. The program is free of charge to all families, and includes 24-hour onsite medical and psychosocial support. Bereavement groups are also offered for families who have lost a child to an illness.